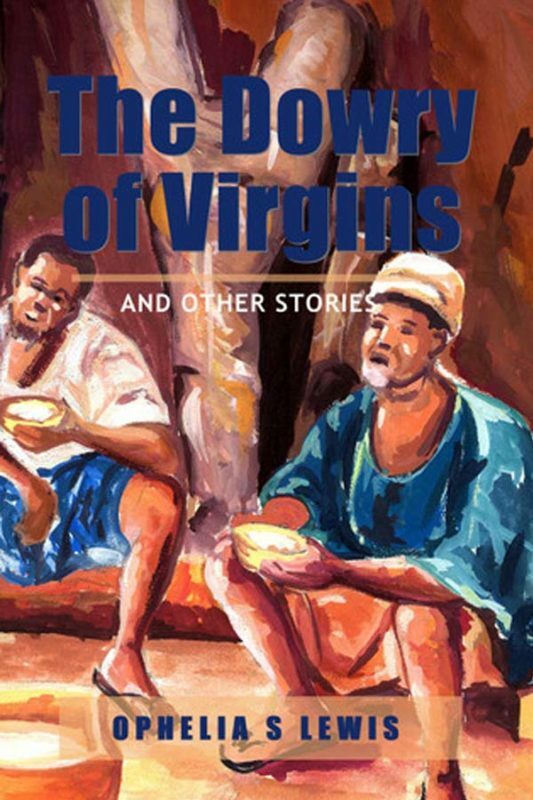 In this collection of seven imaginative short stories; themes represented in the work are of African and Liberian cultural influence. 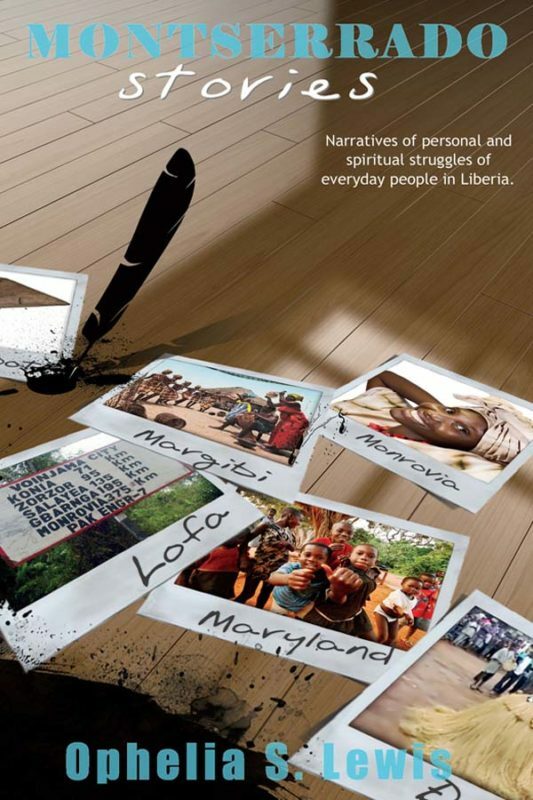 It seeks to explore within African settings the emotions of ordinary people when they face extraordinary situations. The emotions range from love, hate, greed, envy, and fear. A New Chief for Gwapala, What the Moon Leaves Behind, Songs of the Pepper Birds, The Dowry of Virgins, Obikai’s Heart, Common Threads, and Cries of the Pepper Birds.